Already this year has seen wildfires ravage the Western states in the throes of a years-long drought. In the Saratoga area this has not been a problem, and after one of the wettest Springs in recent memory, forest fires are not a pressing concern by any stretch of the imagination. It has, however, not always been so. Over a century ago, from 1903-1908, fires devastated the woods of New York, burning nearly 1 million acres in the Adirondacks alone. In response, over the next few decades the state constructed a network of towers on peaks, to be staffed by an observer to report fires to a ranger before it got out of hand. At its peak, the Adirondacks had 57 of these towers. Over the years, improved technology made the towers obsolete, the steel and wood degraded, and many towers were closed or even removed entirely; of the 57 towers, 23 remain open to the public, with only about 15 of these safe to climb. 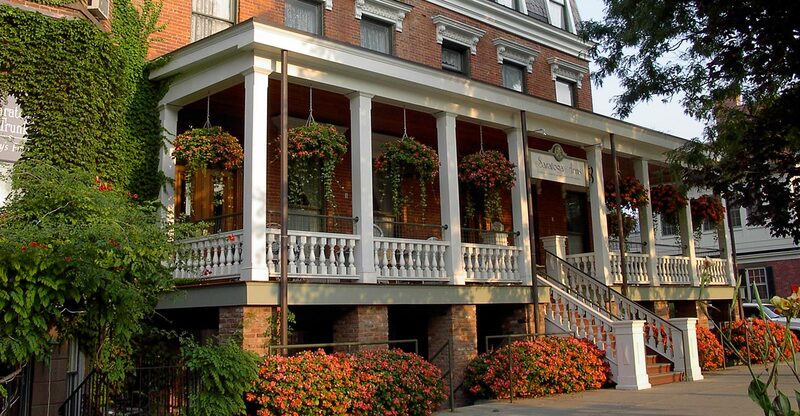 One of these towers is on nearby Hadley Mountain, approximately a half hour drive from our boutique hotel. The fire tower on Hadley was first built in 1916 and made of wooden beams and a flat, open platform. The State soon realized that the wooden structures would not last, and replaced the tower in 1920 with a steel tower with interchangeable parts. 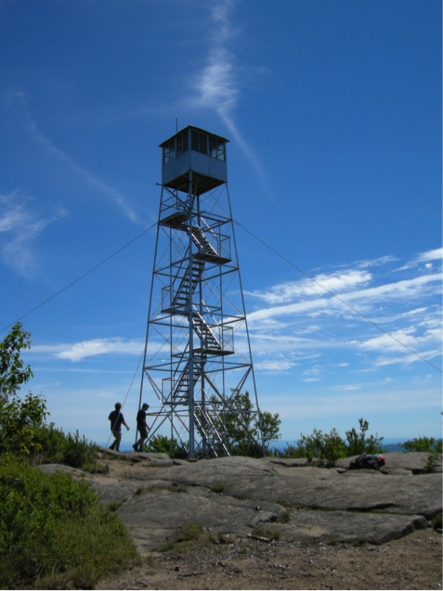 The Hadley Mountain fire tower was operational for over 70 years, becoming in 1990 one of the last fire towers in the Adirondacks to close. 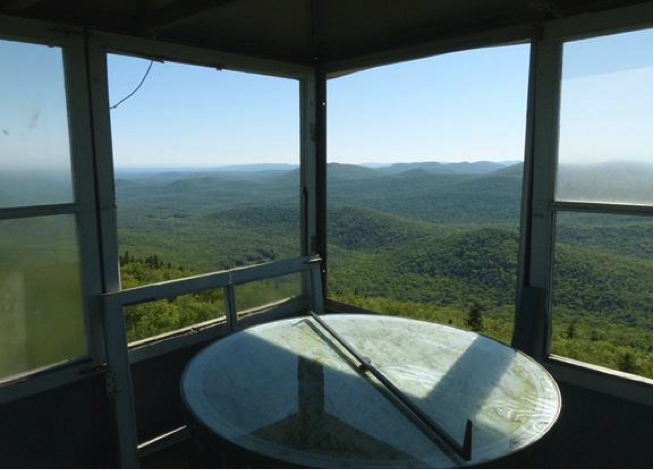 Not keen on losing a part of the region’s cultural heritage, a movement began to save the towers, and in 1995, just five years after it closed, Hadley Mountain fire tower became the fourth tower in the Adirondacks to be restored and open to the public. The hike of Hadley Mountain is moderate to moderately-difficult. It is only a 2.6 mile round-trip from the trailhead, which including rests should take no more than three hours. It does, however, have 1,508 feet of ascension, making it a fairly steep climb, and then 1,508 feet of knee-pounding descent. One thing you’ll notice on the hike is bare rock that begins early in the climb, rather than near the summit, and thin, loose soils. This is due to the top soil being weakened by decades of historic fires. The trail climbs steadily for most of the hike. Just before reaching the summit, you will see the old fire observer’s cabin. It is now used by the summit steward, who is on the summit most summer days to answer a wide variety of hikers’ questions. 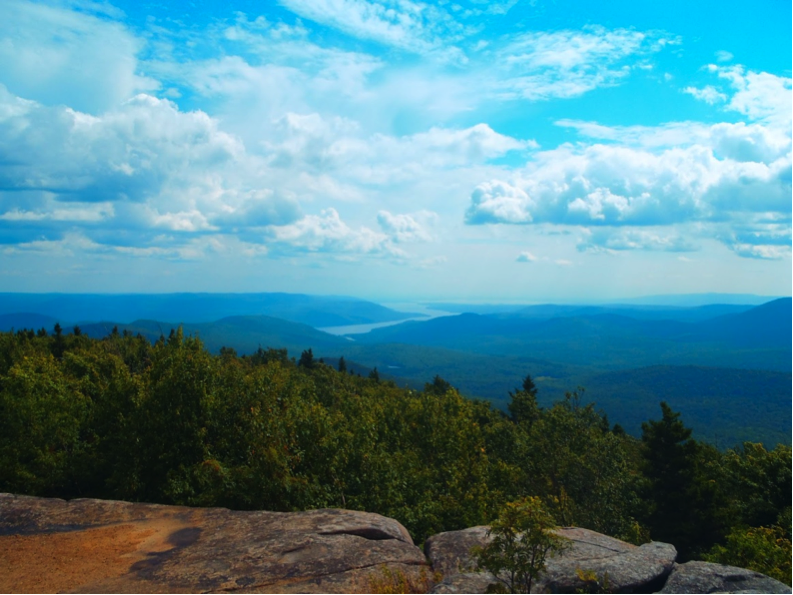 The summit has amazing panoramic views, which include Great Sacandaga Lake, the Hudson River, and the distant mountains of Vermont and the Adirondack High Peaks. Climbing the fire tower affords a complete 360 degree view of the surrounding topography. From Saratoga, take Route 9N going North. 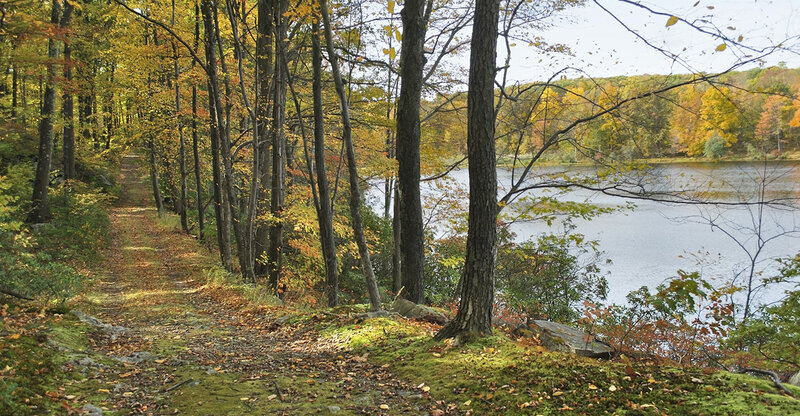 When you reach the village of Lake Luzerne, turn left at first light onto East River Drive. Turn left onto Bridge Street, then right on Stony Creek Road (County Route 1). After 3 miles, turn left onto Hadley Hill Road and follow for 4 miles. Turn right onto Tower Road. The parking area is on the left in 1.5 miles. 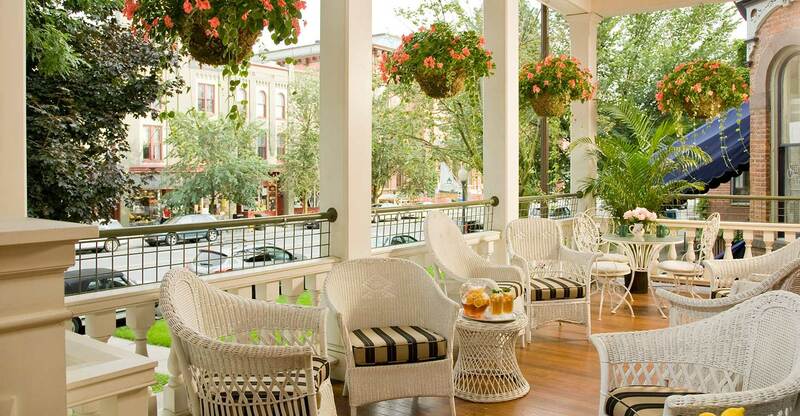 Book your favorite room and be sure to add our Pick Your Path Package to make the most of your hiking adventure!